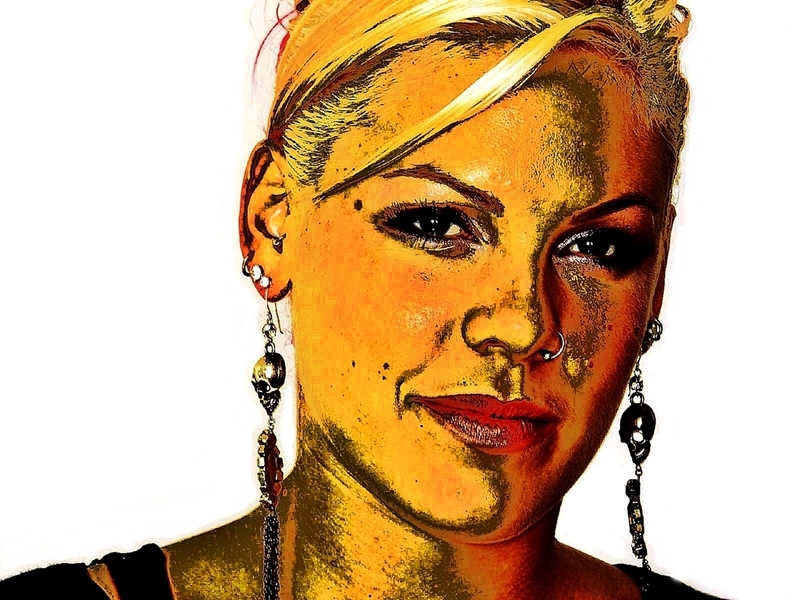 PINK4. . HD Wallpaper and background images in the rosa, -de-rosa club tagged: pink p!nk music funhouse. Is this painted or some sort of photo manipulation? It´s a manipulation with Photoscape. Photoscape is free of charge.